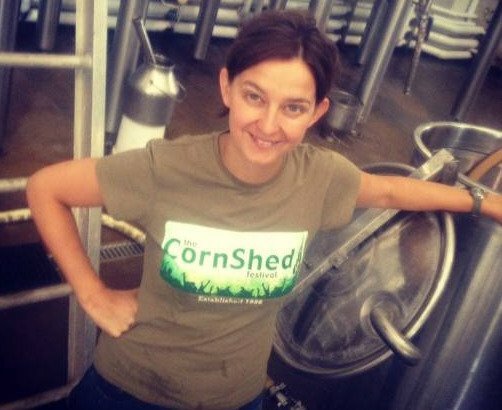 Here are photos of people on their travels, spreading the CornShed joy all over the world in their CornShed merchandise! Where in the world have you been in yours?? Send us a pic with a description and we'll pop it on here! Alyn taking in the views wearing his natural cream t-shirt! Tony sporting his new cap! The CornShed does Abu Dhabi - Ian in the new-style olive green tee! The CornShed does Cambodia - Bob sporting his natural new-style tee! 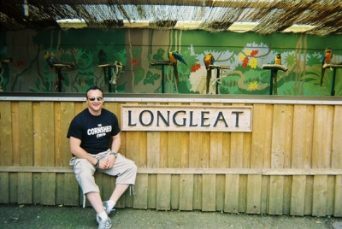 The CornShed does Longleat, Wiltshire - Matty sporting his crew t-shirt with the parrots! The CornShed does Mayerhofen, Austria - Matty, Michelle, Simon, Tom and Katie from the bar staff sporting their t-shirts! 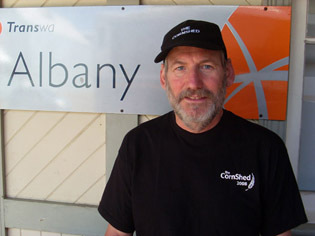 The CornShed does South Australia - Bob in his cap and 2008 t-shirt! 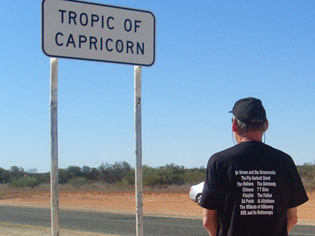 The CornShed does Western Australia - Bob in his 2008 t-shirt!